Beautiful islands with pristine white sand beaches, amazing diving sites and rich marine life, and stunning view of lagoons and lakes are just some of the reasons why Busuanga and Coron should be your next travel destination. 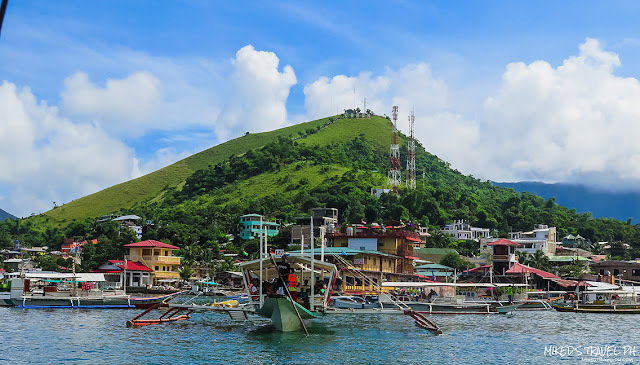 The town of Coron is on Busuanga Island, which is the second largest island in the province of Palawan. It belongs to the Calamian Group, like Coron Island, Culion Island, and Calauit Island. Getting here can be done by air travel or sea travel. The airport is located in the town of Busuanga and the sea port is in Coron. The fastest and most convenient way to get to Coron from Manila is by air travel. Around a 45-minute flight time from NAIA to Busuanga Airport and a 12-hour or overnight sea travel from the port of Manila to Coron Port. 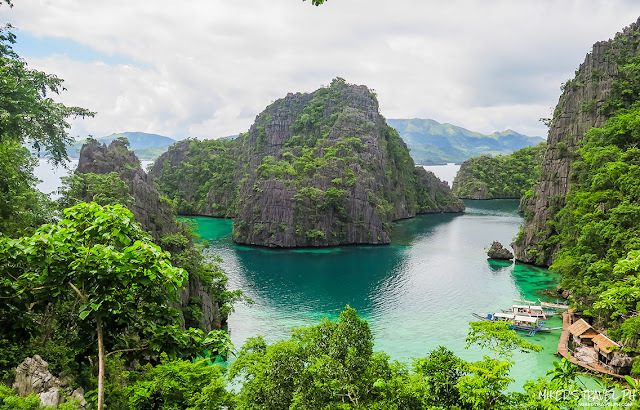 By air, Only PAL, Cebu Pacific, and Skyjet Airlines have flights going to Coron. 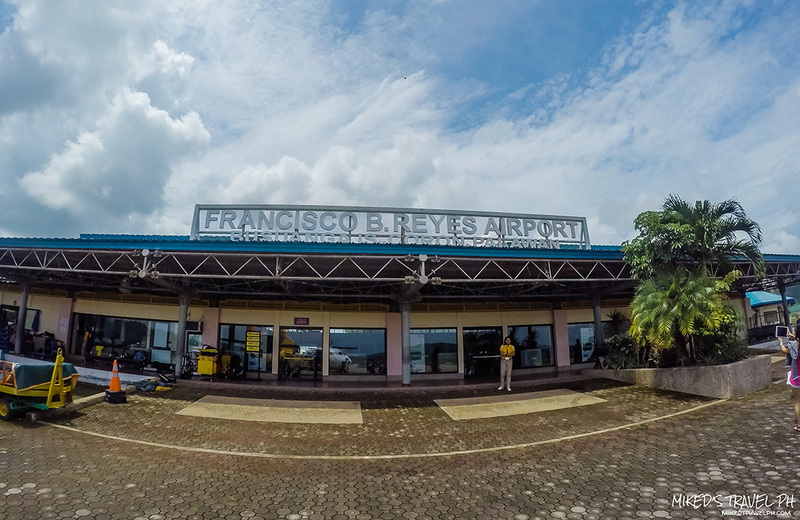 Busuanga Domestic Airport can only accommodate small aircrafts. Average ticket price is around PhP 3500++, but can go down to PhP 1000++ on a promo. Once you reach the airport, you need to ride a vehicle going to Coron town proper. If you will avail a tour package, transfers to the airport is usually included in it. But if you are on a DIY tour, there are vans outside the airport that can take you to Coron for around PhP 150++. 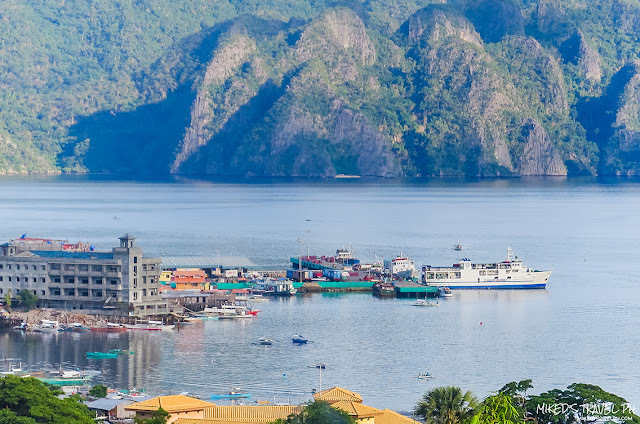 By sea, If you don't like flying, you can take a ferry from Manila to Coron.You can check 2Go Travel or Atienza Shipping Lines for pricing and schedules. The only option when going to Coron from the capital of Palawan is by sea travel since there are no flights coming from Puerto Princesa to Coron. 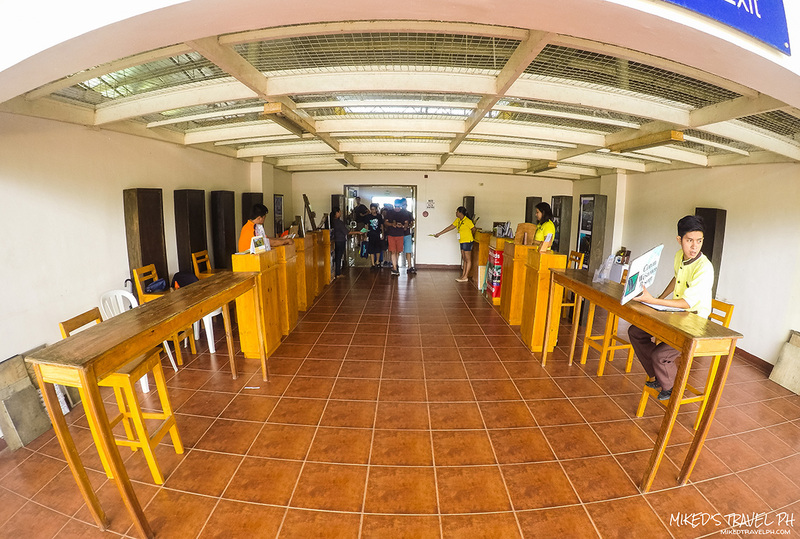 You can take a 14-hour ferry ride from Puerto Princesa to Coron. One way ticket price usually starts around PhP 1300++ from 2Go Travel. There are several outrigger boats or pump boats in El Nido. The travel time is 8 hours or sometimes it depends on weather conditions. The price usually starts around PhP 1500++ per person. Since these are smaller boats, expect a little rougher ride. Coron is a very tourist friendly town. There are a lot of accommodations you can choose from a budget-friendly inns to luxurious hotels. 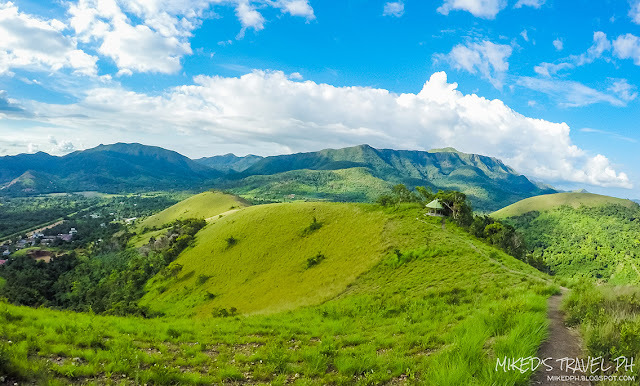 In the tour package we availed, the accommodation is also included on it. 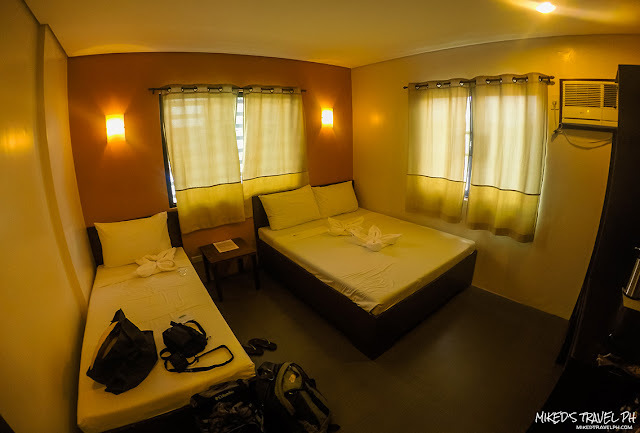 We stayed at Casa Coron Hotel, a mid-ranged hotel located near the Municipal Hall. Here are some contact number and details of some accommodations in Coron. 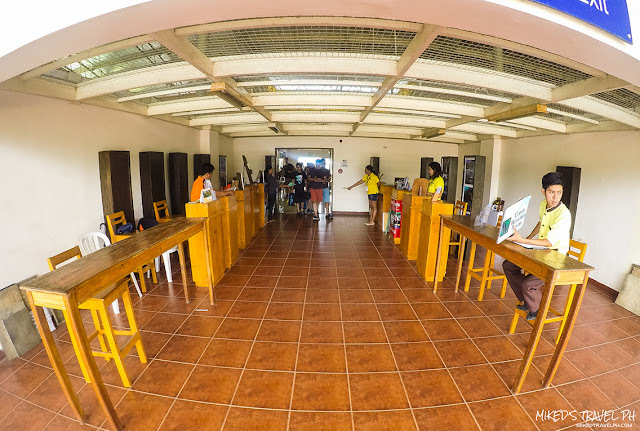 There are a lot of tour providers, offering tour packages in Coron that you can find online. 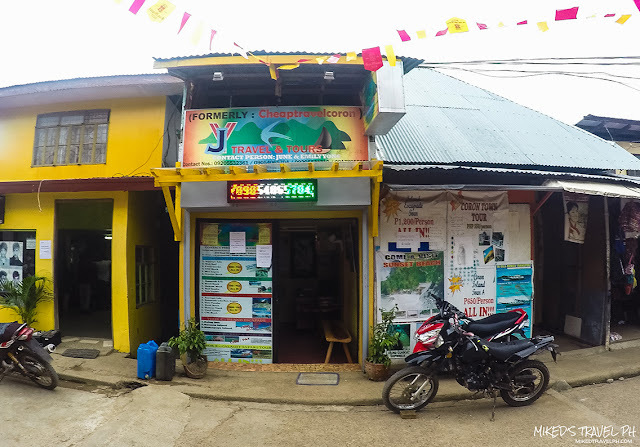 I read on a forum about JY Travel and Tours (formerly CheapTravelCoron), and googled them. I booked to them a Coron Island + Calauit Safari Package (4 days, 3 nights) for PhP 6,925.00 per person. You can check their site here for details. Here are some contact information of some tour providers. For private tours, you can rent a boat in Coron town proper. There are also a lot of tour services offered in the area. There is a standard tour rate for each tour. A private boat for 2 persons usually starts around PhP 1500.00. 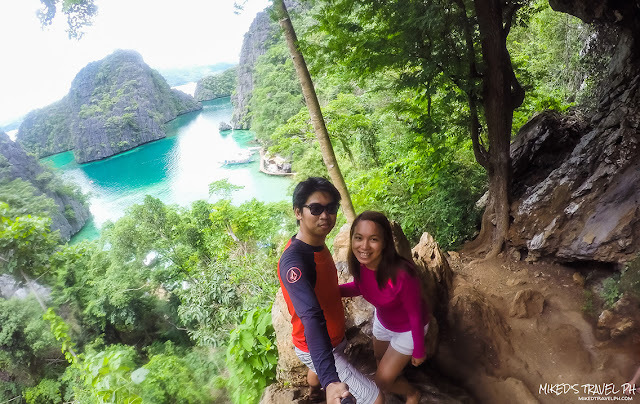 Here are some attractions you can see and activities you can do in Coron and Busuanga. Town Tour in Coron - Have a little tour around the town via a tricycle or even rent a motorcycle. For DIY tour, a tricycle tour would cost PhP 300.00. While renting a motorcycle for a day would be around PhP 600.00. 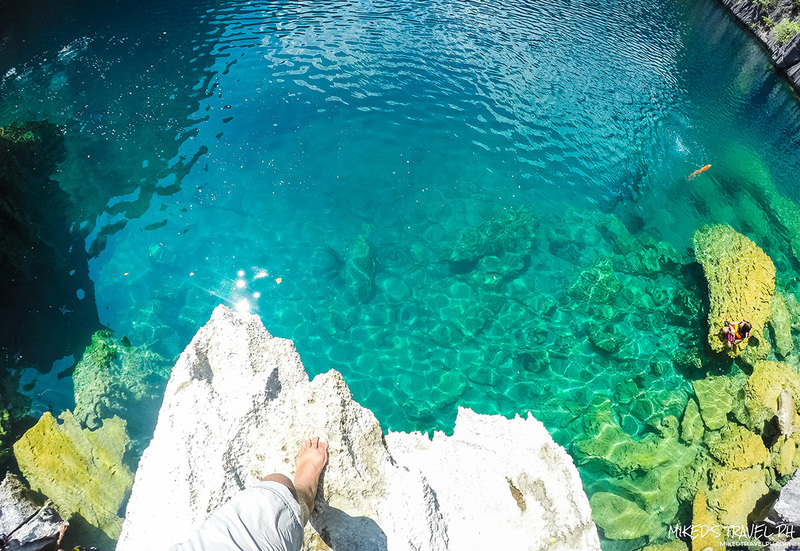 You can have a stroll in Lualhati Park, climb the 700+ steps of Mt.Tapyas and see the sunset there, and have a dip in the saltwater hot spring of Maquinit Springs(Entrance fee to Maquinit is PhP 200.00 per person). Eat and eat! 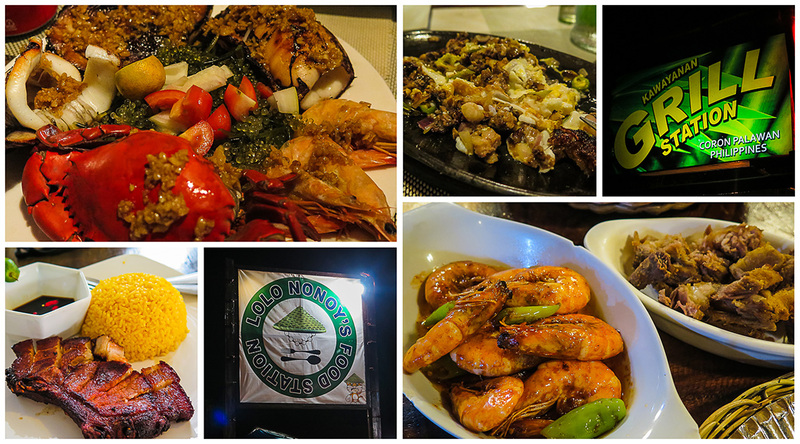 - Visit the public market for some fresh seafood or go to some food establishments like Lolo Nonoy's, Kawayanan Grill and Santino's Grill for a local taste. 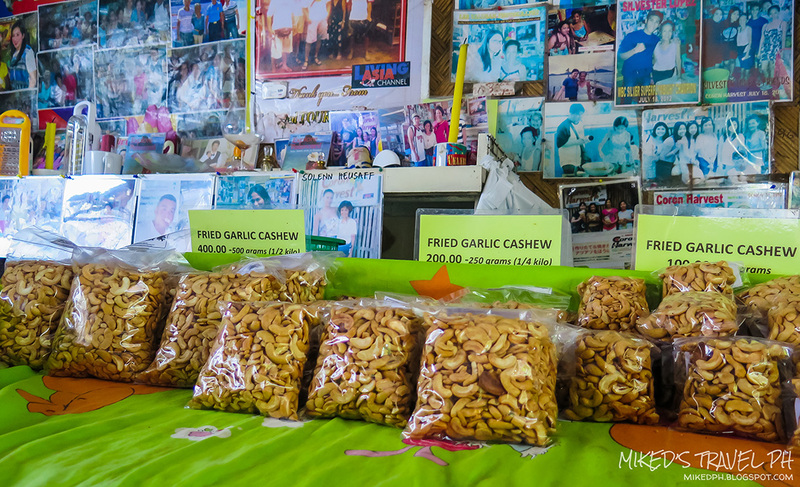 Shop for souvenirs - Buy some souvenirs like ref magnets, Tagbanua inspired wood carvings, t-shirts in Coron Souvenir and Gift Shop and buy some flavored "Kasuy" in Coron Harvest. Tour in Calauit Safari - Have a glimpse of Africa's wildlife in Calauit Island. 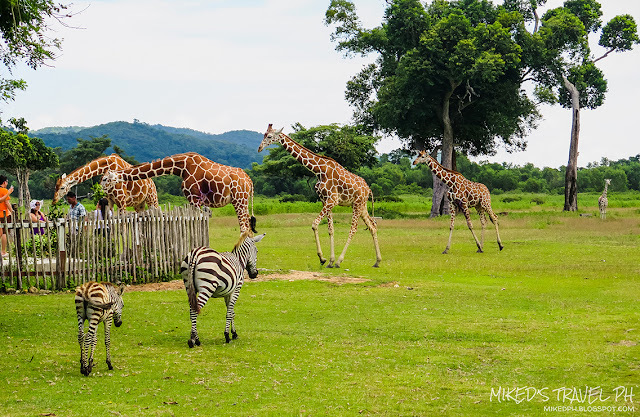 Feed the giraffes, and see them roam freely with other animals in the park, like zebras and deers. Entrance fee to the park is PhP 200.00 for local tourists and PhP 400.00 for foreigners. Snorkeling and Diving - Be amazed at how rich and beautiful the marine life of Coron is. 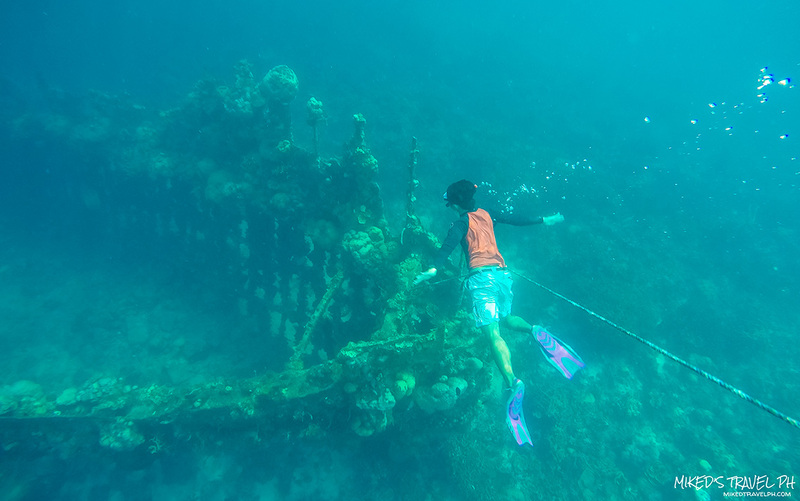 See colorful corals in Lusong Coral Garden, experience the rich marine life in Siete Pecados and dive into some World War 2 shipwrecks. 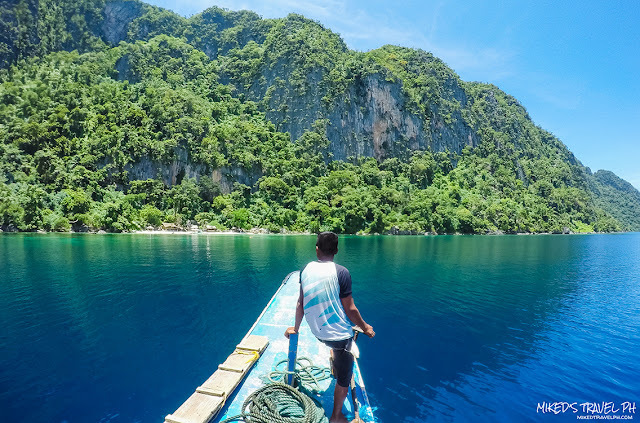 Island Hopping - Visit the pristine beach and the caves of Black Island in Busuanga, be a beach bum in CYC, Banol, Banana Island, or Atuayan Beach, and go swimming in the lovely Green Lagoon, beautiful Twin Lagoon, and two of the cleanest and most scenic lake in the Philippines, the Kayangan Lake and Barracuda Lake. This itinerary is a 4 days 3 nights stay in Coron which is based on the tour package we got from JY Travel. Since our tour is package deal, I can't give the exact breakdown of expenses so here is just a list of costs that you need to take note of. Oh, nice blog. You promote very well the beauty of your country. I enjoy so much every my holiday in beaches of The Philippines. And I love Filipino people: super friendly and funny. Thanks so much for the informative post! I'm so in love with Coron, Palawan. I can't believe that it's been three months since we went to Coron and booked a tour from UltimateCoronExperience.com. I can't wait to go back and enjoy the beauty of Coron.